PNB Scam: CJI Bench To Hear AG, Petitioner On Maintainability Of PIL For SC-Monitored Probe. The Supreme Court today said it will hear Attorney General K K Venugopal and petitioner on the issue of maintainability of a PIL for a court-monitored probe into PNB Scam and direction to the government to take urgent steps to bring back prime accused Nirav Modi. "We would first like to hear arguments on the maintainability of the petition seeking monitoring of the probe", a bench of Chief Justice Dipak Misra and Justices A M Khanwilkar and D Y Chandrachud said. The court said the arguments will be heard on April 23. CJI said "prima-facie we are of the view that the court cannot monitor it". The decision on the PIL filed by a Pune-based lawyer Vineet Dhanda was taken after the AG argued that the petition should be dismissed as it was not an appropriate stage for the court to interfere when the investigation had gathered pace. "Also, these matters pertained to executive domain", argued the AG. AG said 41 properties pertaining to the case have been attached, a CBI court has issued non-bailable warrants (NBW) against Modi and his uncle Mehul Choksi. He said 19 arrests have been made out of which 8 were public servants, remaining private persons. 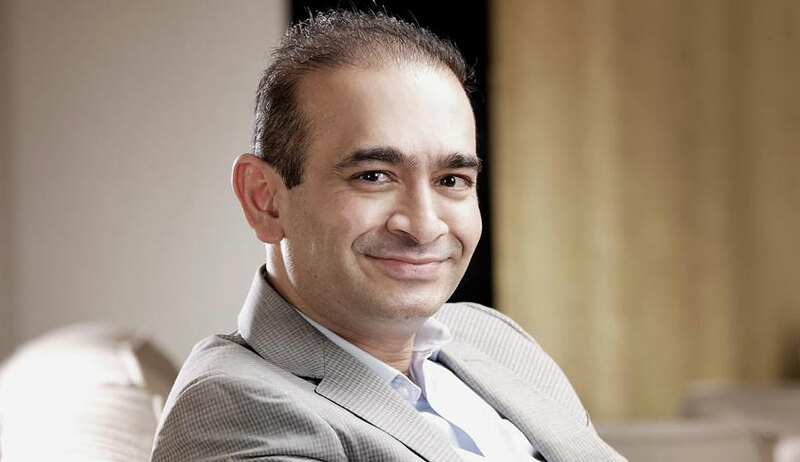 The Enforcement Directorate (ED) has traced more than Rs5,000 crore that has been funneled through layers of shell companies controlled by Nirav Modi and his uncle Mehul Choksi. On the last date of hearing also the AG had raised issues of maintainability. "What is the justification when private parties come to court like this...this has become a practice..parties coming to court even before probe has started..there can't be a parallel monitoring ..it affects the morale of investigators", he had said. On March 16, the bench had abruptly adjourned the hearing to today severely angry at the lawyer for the petitioner J P Dhanda accusing Attorney General K K Venugopal of reading a wrong brief. The bench was inclined to seek a probe status report in a sealed cover from the AG when the heated exchange broke out between the bench and advocate Dhanda who appeared for Vineet Dhanda who is a Mumbai-based advocate and his son. Besides, the petition wants framing of rules for the recovery of loans from the defaulters within a stipulated period, even by attaching their properties and auctioning them in the open market. In his PIL, Dhanda also has asked for a direction to fasten liabilities on the employees of a bank for sanctioning loans on the basis of deficient documents and said loans should also be recovered by attaching the properties of such bank officials even after their retirement.